The fourth round of Fringe Weekly Award Winners has been announced! 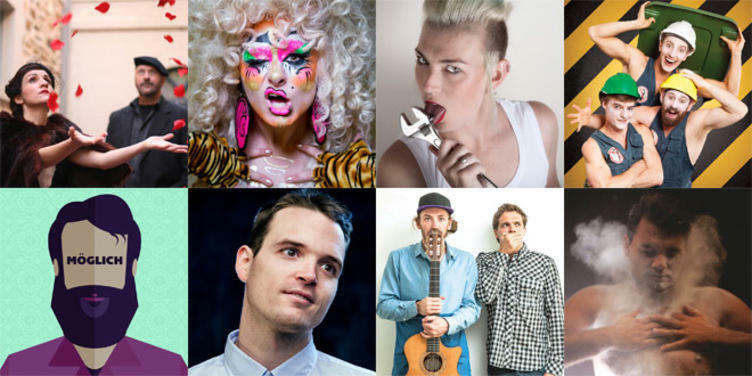 The Fringe Weekly Awards acknowledge outstanding events presented within the 2016 Adelaide Fringe Program. Overall winners of each art form category will be announced at the Fringe Awards ceremony on Sunday, 13 March 2016. Half Naked Chef – Burnt to a Crisp!